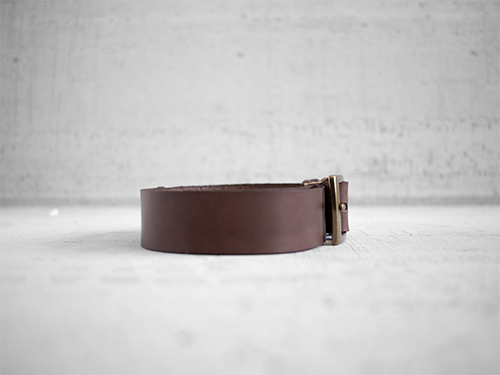 Some adventures require pants, and whether that entails splitting a cord of firewood or attending Wicked on Broadway, we've handcrafted the perfect leather belt for you. 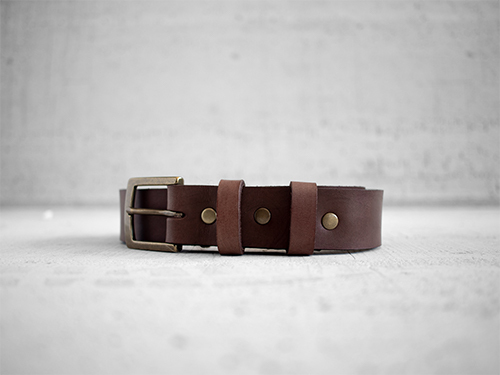 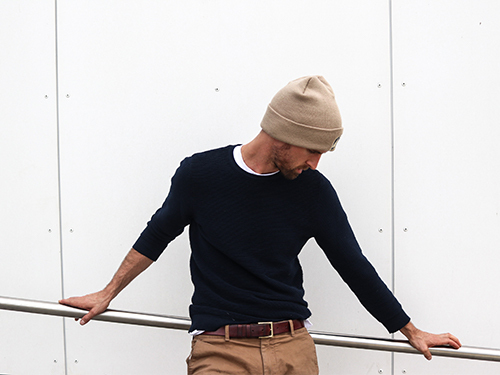 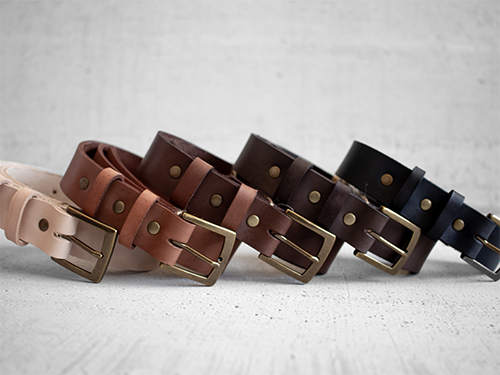 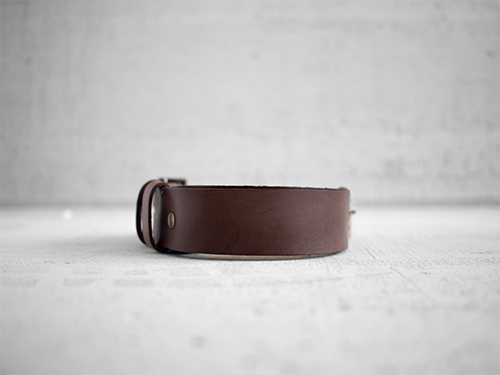 One cut of 10oz leather, one signature cast-brass belt buckle, Our CHINLE belts are made from full-grain, vegetable-tan, locally sourced belt leather. 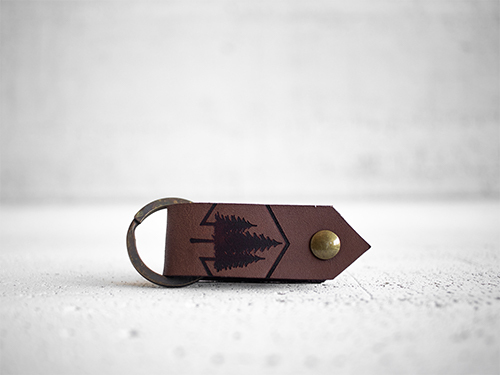 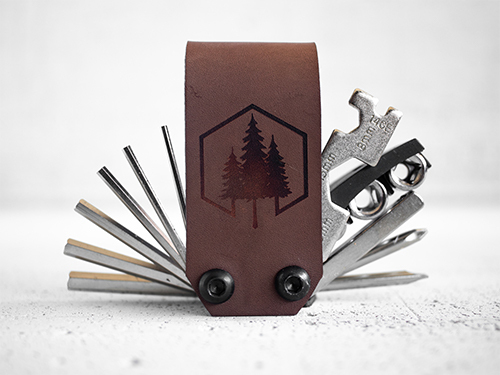 Each piece is cut, dyed, stamped and assembled by hand.